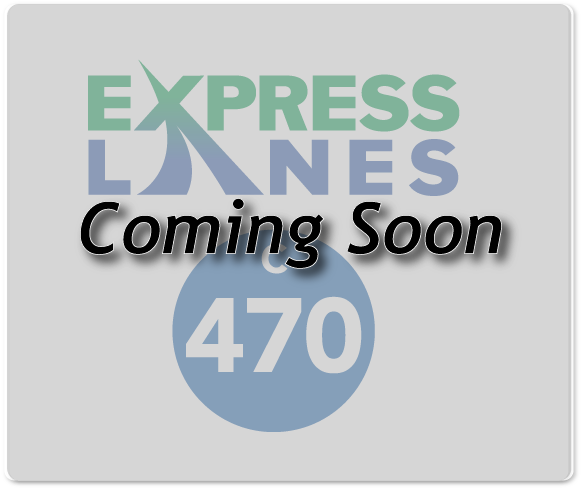 The C-470 Express Lanes are along 12.5 miles of C-470 between I-25 and Wadsworth Boulevard. Motorcycles can use Express Lanes where carpooling is not allowed. A pass and ExpressToll account are required to avoid higher tolls. Overhead signage indicate current toll prices. Tolls are collected through ExpressToll account or License Plate Toll.